Welcome to Gospel for the Glory of Jesus. 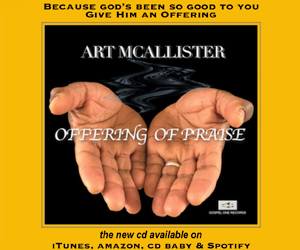 Music from Anita Wilson, John P. Kee, Dietrick Haddon and more. 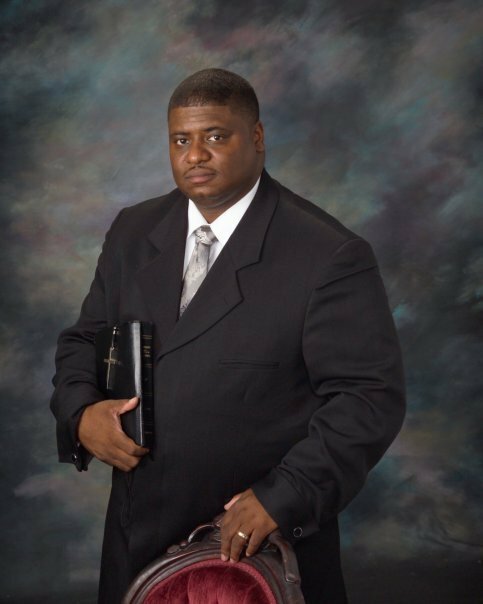 Pastor Michael X. Richardson teaches on taking action in God.